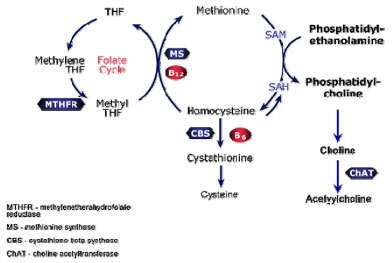 Remember, MTHFR is a genetical polymorphism that inhibits the breakdown of co-factors required for liver function due to reduced enzymatic activity. Low caffeine clearance may indicate slow P-450 enzyme activity and metabolic detoxification. This can be influenced by heavy metal toxicity, leaky gut (enterotoxins), liver damage, or insufficient nutrient cofactors. Factors such as the use of medications such amphetamines, cimetidine, NSAID’s or the oral contraceptive pill are reflected here. High caffeine clearance may reflect excessive P-450 enzyme induction. The may be due to cigarette smoking alcohol, prescribed or illicit recreation drugs, leaky gut (absorption of enterotoxins). This may indicate higher production of free radicals and free radical damage to cells. Low function may indicate low levels of Glutathione. 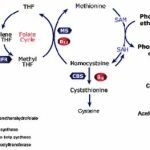 Glutathione is composed of three amino acids, cysteine, glutamine and glycine, found throughout the body and is made and concentrated in the liver. Glutathione is a major detoxifier in the body. Again, increases free radical damage to cells. 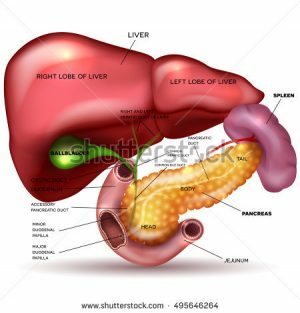 High Phase II results may be an indication of increased burden for specific conjugation pathways in the liver resulting in reduced liver function in the long term and the production of free radicals.